Schedule your free in-home, no-obligation quote today! Signature Window & Door Replacement is locally-owned and operated by Grant Neiss and Randy Lucas. Based out of Kent, Washington, we’ve been serving the Puget Sound region since 1999. Grant and Randy each have more than 30 years in the industry. 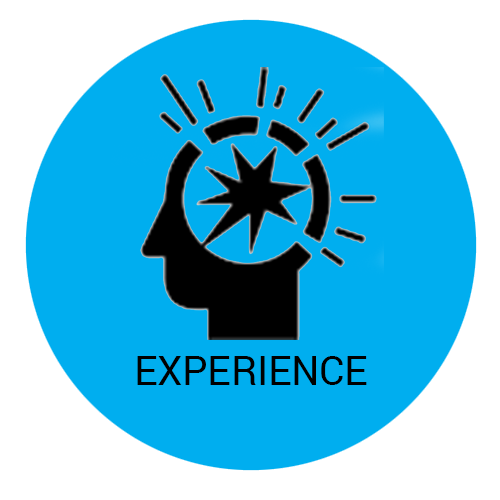 They are personally involved behind the scenes on every project, ensuring you receive the best service possible. Our sales model is built on providing personalized service. There are no high-pressure sales tactics. Our design consultants’ #1 goal is to help you select the best products for you and your home. 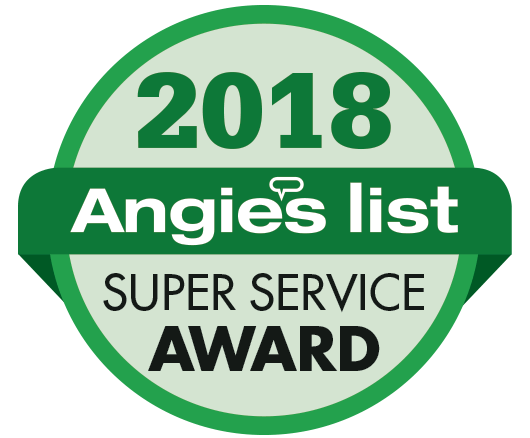 We’ve won the Angie’s List Super Service Award winner 12 consecutive years (2007-2018). And Signature was one of only two window replacement companies in Washington State to win the 2017 GuildMaster Award for Service Excellence. It’s because we are committed to meeting your needs and desires. 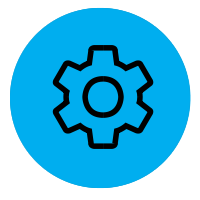 We work with a variety of suppliers and materials to best meet your needs. While it’s true we have favorite products, it’s because they have repeatedly proven themselves. We’ll explain the pros and cons of each product. But our ultimate goal is to help you choose the energy-efficient and beautiful windows and doors that work best for you. Learn more about Marvin Infinity Fiberglass windows. Learn more about Simonton Vinyl windows. 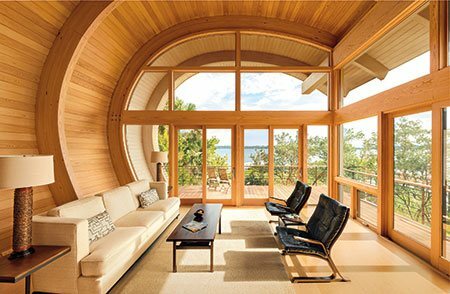 Learn more about Marvin wood-clad windows. Need new exterior doors? We do those, too! 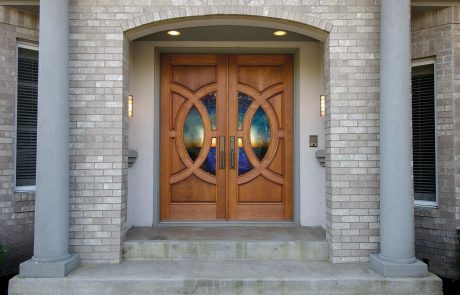 We offer a variety of exterior doors, including entry doors, French doors, and sliding patio doors. 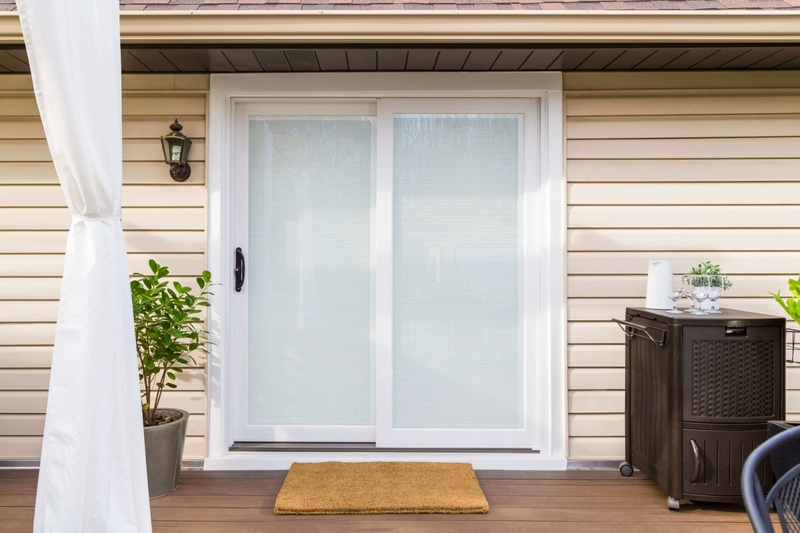 Learn more about our door options. Signature has installation specialists who are recognized as the best in the industry by both our customers and suppliers. 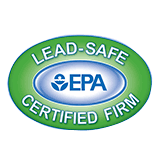 They are factory trained and authorized AAMA Certified Installers, which means they are thoroughly trained on the latest technology and best practices. 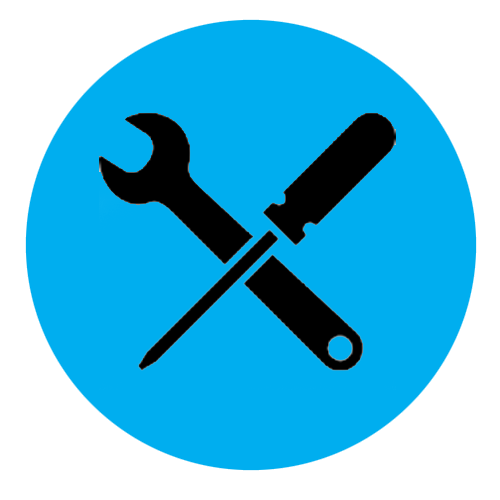 This ensures your installation is done right the first time. We’ve built our success by having professional craftsmen installing our products and by providing outstanding customer service throughout the process. For as long as you own the home, Signature’s Lifetime Installation Warranty protects you against installation issues and includes coverage of labor, materials, and glass breakage. 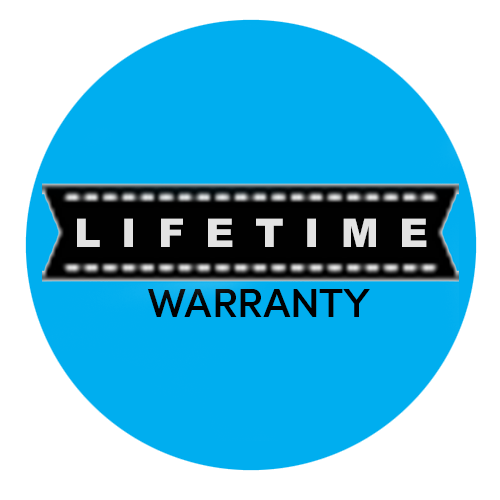 Our warranty is on top of our manufacturer’s outstanding product warranties! We’ve got you covered! We proudly serve the Greater Puget Sound region, from Everett (north) to Olympia (south), including Auburn, Bellevue, Bothell, Covington, Edmonds, Enumclaw, Federal Way, Issaquah, Kent, Kirkland, Maple Valley, Redmond, Renton, Sammamish, Seattle, Tacoma, Woodinville and surrounding areas. Don’t see your city? Contact us! Schedule your free in-home window and door consultation today! Call 253.887.7792.